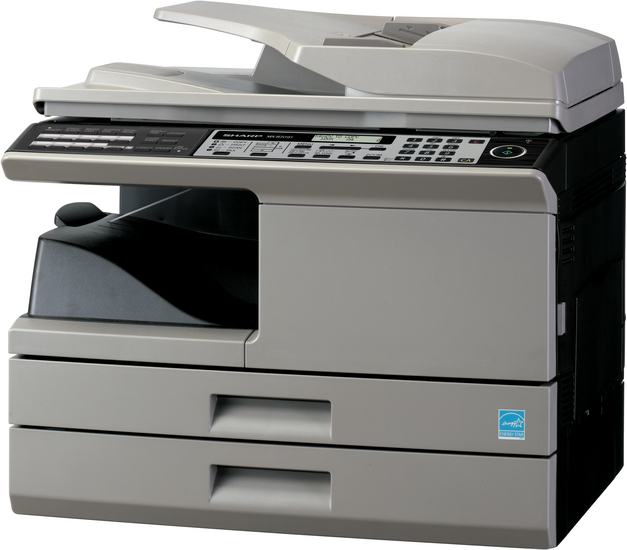 The MX-B201D packs plenty of performance into a small, efficient design. 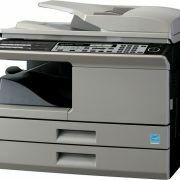 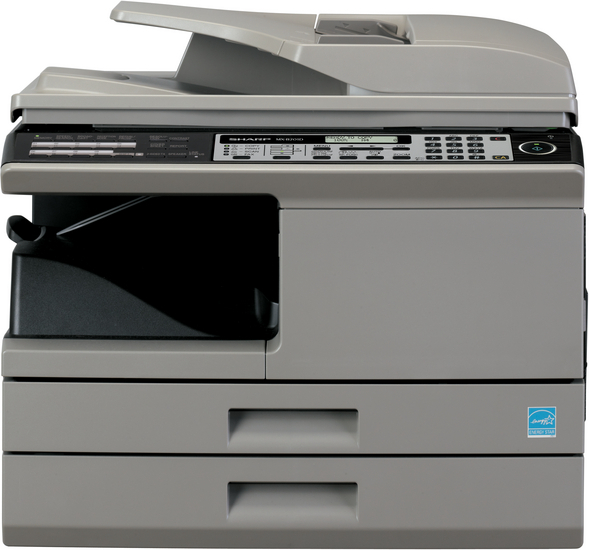 With its powerful copy, print, scan and optional fax capabilities, the MX-B201D is a great addition to any small office and thanks to its compact design it can fit into any small space. 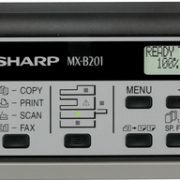 The MX-B201D has an output speed of up to 20 ppm and it can print and copy on both sides of the page. 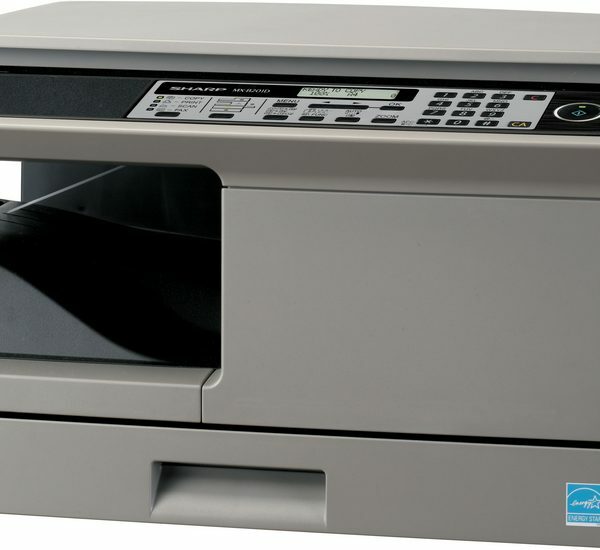 It comes with a standard paper capacity of 300 sheets which can be extended to 550 sheets. 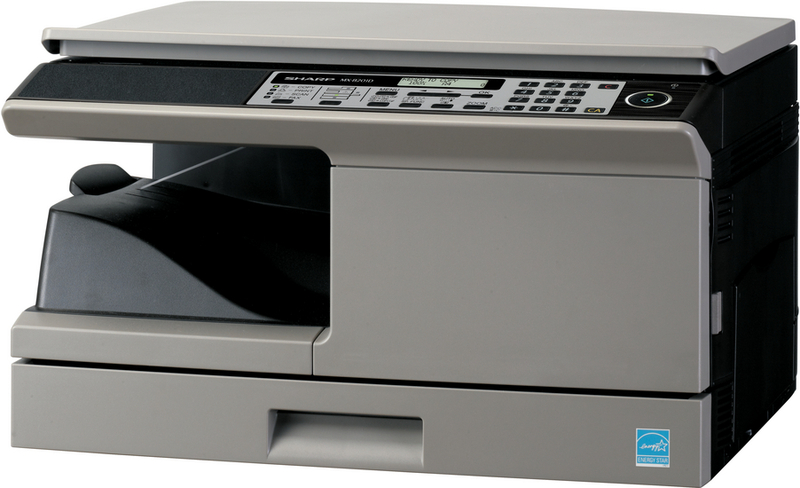 Colour scanning at 600 x 600 dpi is standard with a Reversing Single Pass Feeder (RSPF) available as an option. 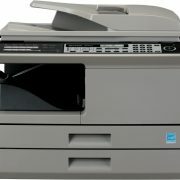 The optional Network Expansion Kit expands the MX-B201D’s powerful functions to your entire office network.